Today is one of those days that I can’t help but share my excitement about. I set the alarm for 4am and made my way from home to the shala for an early morning practice. Upon returning to Florida several weeks ago from the 3rd series training with Tim out in Encinitas I have been feeling so inspired. Tim and the attendant trainees infused me with a sense of total of verve that that has motivated me to experiment with parts of 3rd I had not yet before. There is something about the series that is so completely physically challenging and yet altogether invigorating. Also, It is really fun to experiment when I am on my own or just a few friends practicing nearby knowing that there is no judgement based on performance capabilities. I was winding things down with the shoulder stand sequence and while balled up in Pindasana (a shoulder stand with the legs in lotus folded down against the chest and the arms wrapped around so that we mimic the fetus in the head down position) our good friend and student Carole came in for a surprise visit. She hit a couple of the wrong switches and the whole room lit up with fluorescent lighting and we had a good laugh at the grand entry. 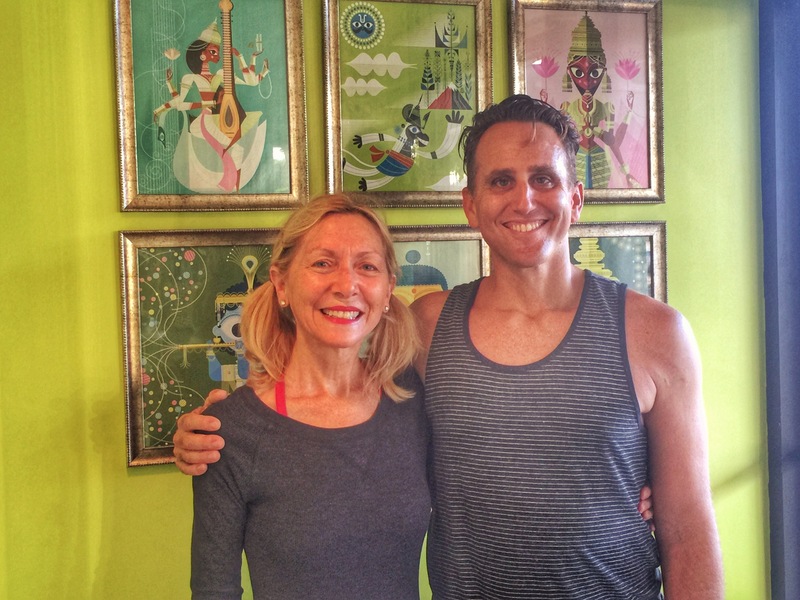 Carole started practicing with us 9 years ago here and we would both get to the shala very early in the morning and practice together regularly since then. She has moved up the D.C. area and I have missed her energy so much. It is really great to develop a friendship through repeated years of practicing silently next to someone. You really get to know the person and you develop a bond that goes beyond words. It felt like my morning started off with the right combination of positive vibes to help me find that zest that comes with stoked practice. 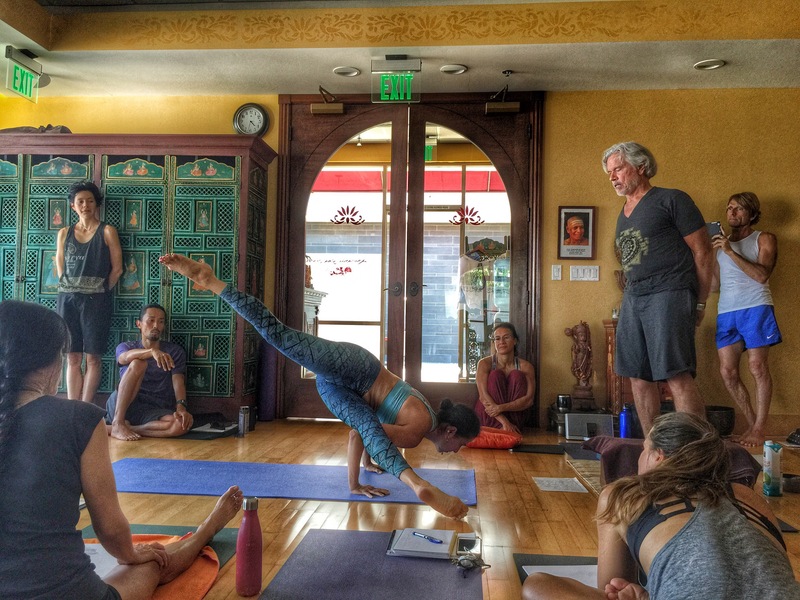 I suppose some momentum was created and to top it off Greg Nardi came to practice Mysore this morning with us which was just such a nice treat. Greg is getting ready to offer some workshops this Friday and Saturday here at Native Yoga Center. When we scheduled this event Greg had the idea of combining forces and offering a Kirtan. We both agreed and then realized that some practice would be a good idea before hand. 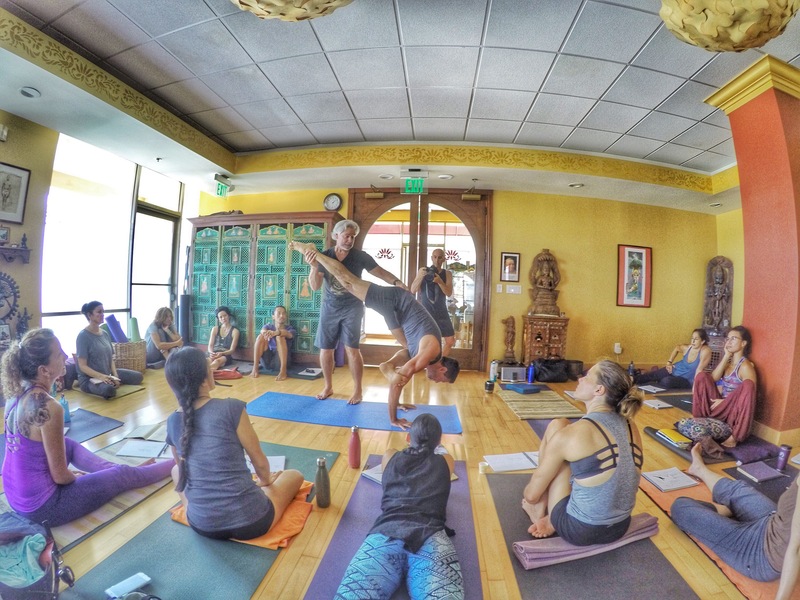 🙂 One thing that really inspires the Mysore room is the combined enthusiasm of the practitioners that show up. The teacher just gives a little assistance but really the practice and the sweat that comes from the practice is the real “bread and butter” so to speak. I thoroughly love the Ashtanga routines and all the elements of the “limbs” that make it up. Greg and I had a chance to iron out which songs to sing and and get some practice in before this weekend. Enclosed is a short video from our practice session today. If you are in the South Florida area we hope you can make it. 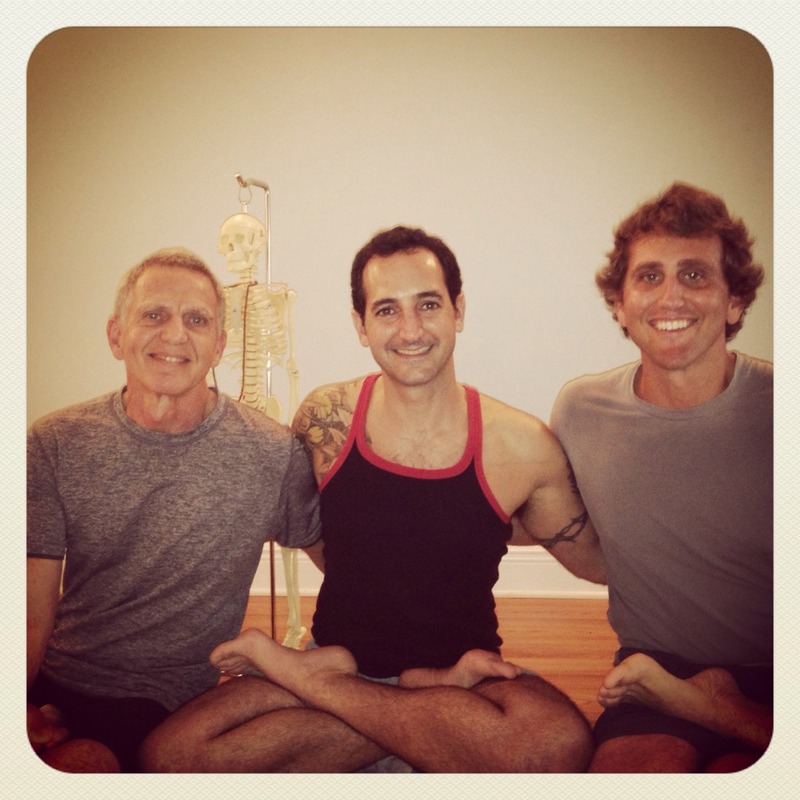 Greg enjoys teaching a well rounded approach to Ashtanga Yoga and his insights will encourage you. Forward bends, Hips, and Knees 5:30pm – 7:30pm Paschimattanasana, or west stretching pose, describes forward bending as a means of opening the subtle channels on the posterior surface of the body. In this workshop, we will look at the three symmetrical forward bends, or paschimattanasana poses in the beginning of primary series to help us understand the fundamentals of hip and spinal flexion. We will then build on this foundation to look at asymmetrical forward bends and what they teach us about proper use of the hips and knees so that we can safely move towards advanced forward bending asanas. Backbends 12:00pm – 2:30pm Explore the fine art of backbending. We will work through a progressively challenging series of backbends that will educate you about the finer points of spinal extension. Learn how to distribute energy through the entire body during your backbends to avoid overloading the lower back. 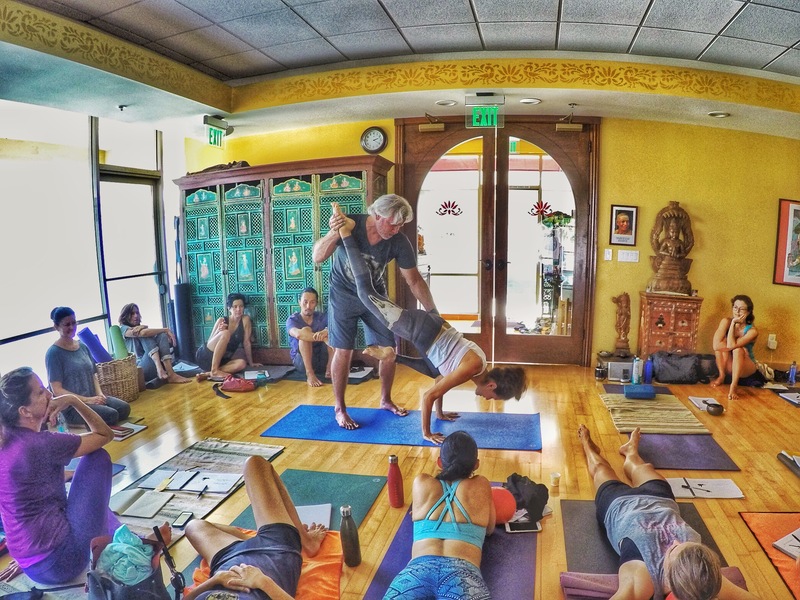 If you are challenged by the process of deepening your backbends, or are just beginning to explore advanced backbending, this workshop is not to be missed. Yoga Beyond Asana 4:00pm – 6:30pm This workshop will explore concepts from the Upanishads that shape the eastern worldview. This paradigm is the contextual framework out of which yoga is born. As a modern yoga practitioner, you will be able to fit contemporary yoga practice into an ancient wisdom tradition. We will explore yogic theories and concepts such as conditioned living, the causes of suffering, the means of liberation, and the purpose of life. Come with an open mind, and you will leave inspired. 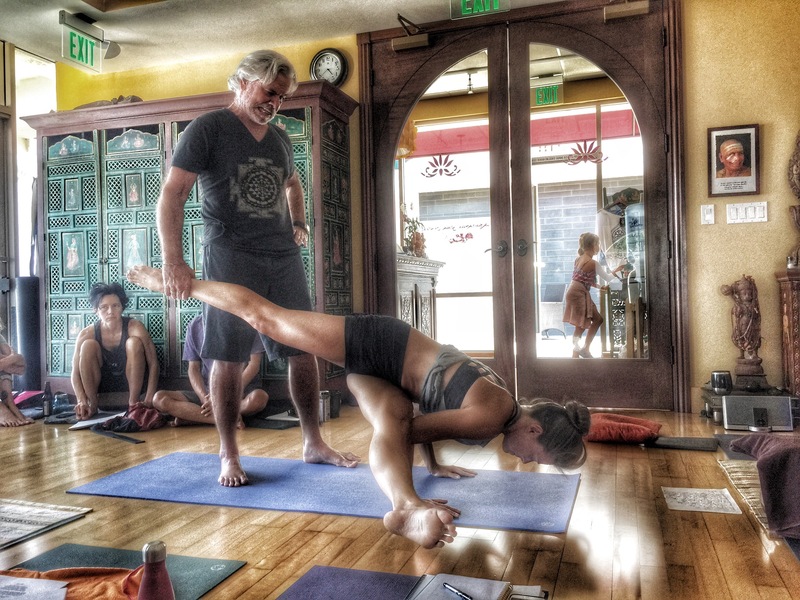 Ashtanga Legend, Tim Miller is coming to Native Yoga Thursday, May 23. Visit http://www.nativeyogacenter.com to register. It will be an unforgettable evening with Timji! Greg will be at Native today April 14th!